REFUNDS WILL BE PROVIDED UNTIL 1/20/2018 LESS A $20 ADMINISTRATIVE FEE. Dr. Reisner eschews the illness model of mental health treatment in general, but quite especially in the treatment of trauma. His view is that suffering is not an illness, but a response to personal, social, and economic distress and loss. He believes that the current cultural and clinical approaches to traumatic events and traumatic reactions, focusing on the individual’s symptoms devoid of their sociopolitical contexts, may actually increase the longevity and severity of the distress. In addition, Dr. Reisner will address the value system underlying such approaches to trauma, which is based on narcissistic presumptions and structures. Dr. Reisner will address the current political climate, the polarization and trolling erupting in social media, and the relationship of narcissism and identity politics. He will offer an alternative value system for therapeutic and political approaches to trauma, based on egalitarian and psychoanalytic values. Dr. Reisner will focus on two aspects of trauma treatment that are minimized in our symptom and victimization-focused approaches, which he believes are vital to the restoration of well-being on both an individual and societal level: mourning and justice. In addition, Dr. Reisner will address the underlying societal, economic and characterological biases that have made trauma and identity politics the dominant socio-political discourse of our time. 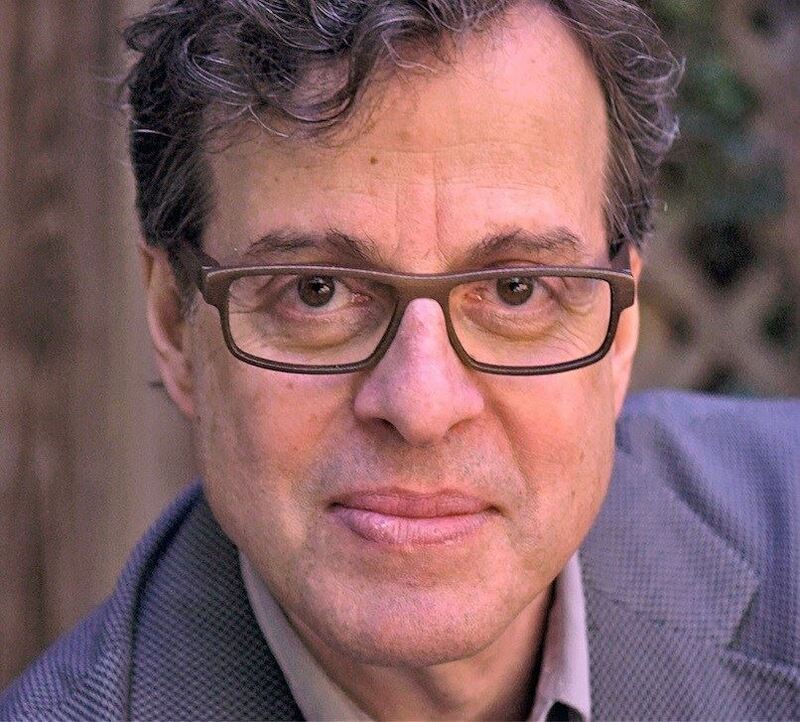 Steven Reisner, PhD is a psychoanalyst and political activist in New York. He is a founding member of the Coalition for an Ethical Psychology, Advisor on Psychology and Ethics for Physicians for Human Rights and past-President of Psychologists for Social Responsibility. He was a leader in the successful movement to prohibit psychologists from their central role in abusive CIA and military interrogation and detention processes. As a result of these efforts, psychologists were removed from detention operations at Guantanamo Bay in January 2016. Dr. Reisner has been on the faculty at the Psychoanalytic Institute of the NYU Medical School and the International Trauma Studies Program at New York University. He has been a consultant on issues of trauma, torture, political violence, disaster and resilience in the face of catastrophic events for the United Nations, the International Criminal Court, the International Organization for Migrations and other international humanitarian and mental health organizations, and has consulted in Haiti, Kosovo, Kurdistan, Tanzania, and for the French Ministry of Health. Dr. Reisner has published in the New York Times, Slate, and in various academic journals, and is the co-author of two PHR monographs on health professionals and torture. In his earlier career, Dr. Reisner was an Obie-award winning director and actor, whose projects have been performed at the Public Theater, La Mama E.T.C., and Theater for the New City in New York. 1. Participants will be able to distinguish the psycho-social differences between a traumatic event and a traumatic reaction and identify the likelihood of the latter following the former. 2. Participants will be able to distinguish between narcissistic responses to trauma and object related responses, and understand how therapy and culture may collude to reinforce narcissistic responses and what to do about it. 3. Participants will be able to apply theories of trauma and narcissism to understand current events in a manner that promotes activism and hope. 11:00am-12:00pm: Narcissism, character and identity: the power of emotional truth over actual truth in American politics. If you would like to renew your membership or join SEFAPP and benefit from the member discount, please add $90 ($60 for Early Career or $30 for Student with ID).